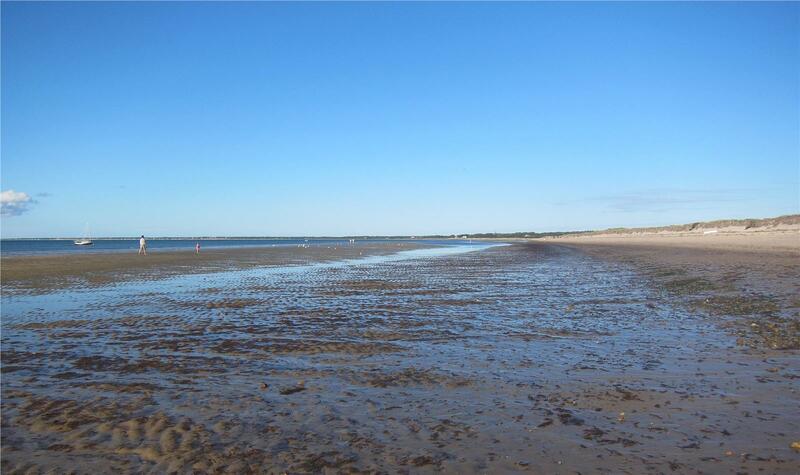 This bayside beach provides a great place for beach combing and exploring tidal pools. At high tide there is still plenty of beach for to set up beach chairs and umbrellas. 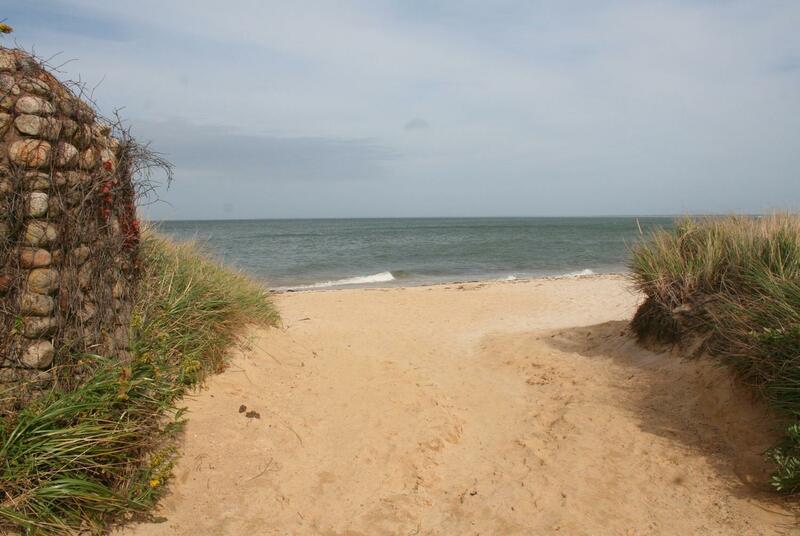 Another great beach for families with small children. 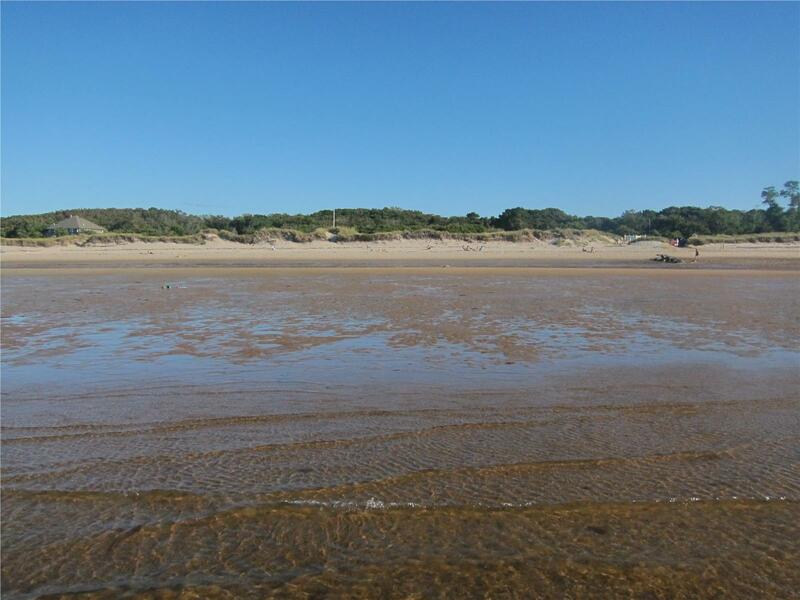 great beach for the kids to collect hermit crabs, minnows and snails at low tide. Great swimming beach at high tide. 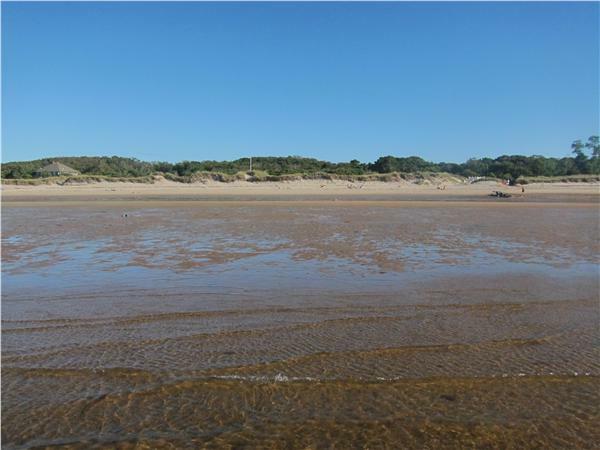 Large beach with town land. Excellent beach for families with small children. For a hot week in August, the beach was never over packed or crowded. Recommend water shoes during low tide as the walk to the water may be rocky in some areas. Great beach! Love how the "Flats" are exposed at low tide. Able to play bocce and volleyball right on the beach. Kids love all of the tide pools and have spent hours searching for sea critters which are returned to the sea at high tide. 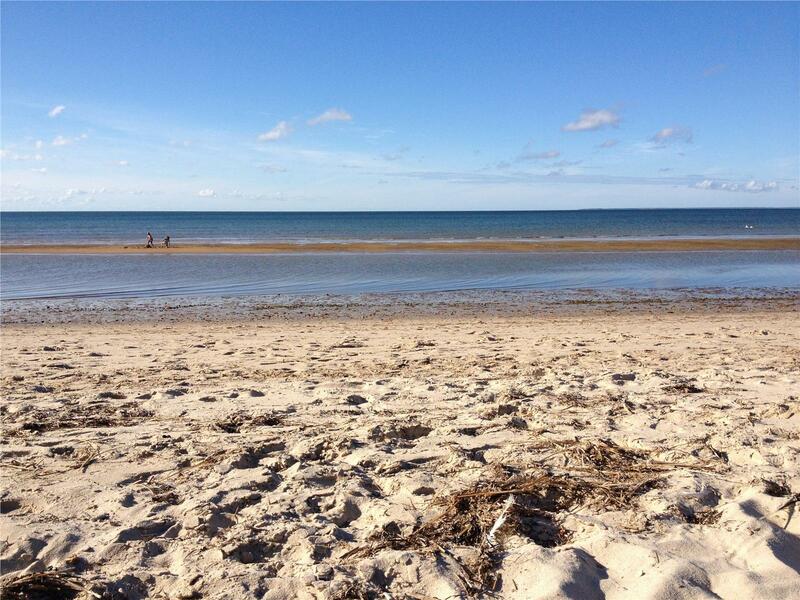 We've stayed in multiple places every summer at the Cape. 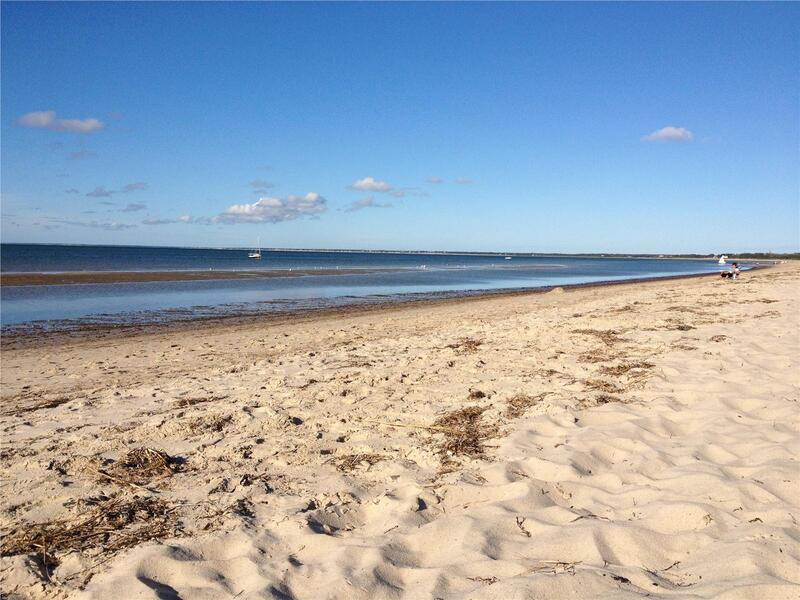 Linnell Landing Beach in Brewster is our favorite Bay side beach. Very sandy, minimum rocks to traverse and the " Brewster flats" when the tide is out is just great to walk, shell, and wade in the tide pools. So great for kids, especially the little ones! Quiet, uncrowded, peaceful place. Beautiful bay beach and great for the little kids. Bring your water shoes with the rocks and seaweed. Bring a kite too, the wind was perfect for it. This was our go to beach. Ellis Landing a little more rocky to get out to water. Crosby was good too, more parking at Crosby if Linnell is full. Not too many rocks and water was warmer. June and August Availability ! $500 off listed price. Inquire now. One week left. August 24-31. $100. off listed price. Rent for 2 weeks at 1300 per week, 7/20-8/24. 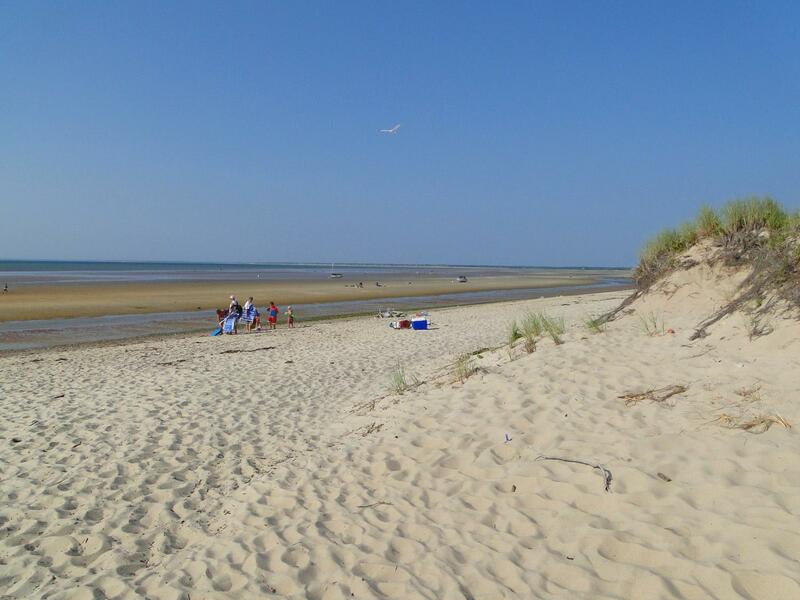 Lovely Brewster Home w/AC in Ideal Location - Just Beachy!